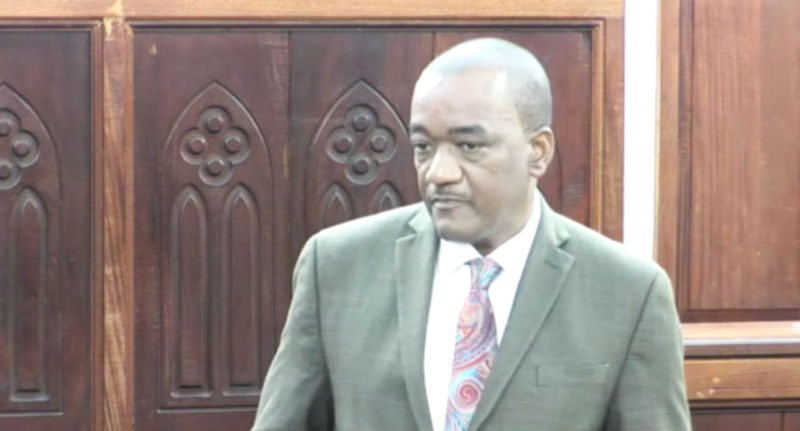 Minister Lt. Col Jeffrey Bostic in the Lower House on Tuesday, October 23, 2018. 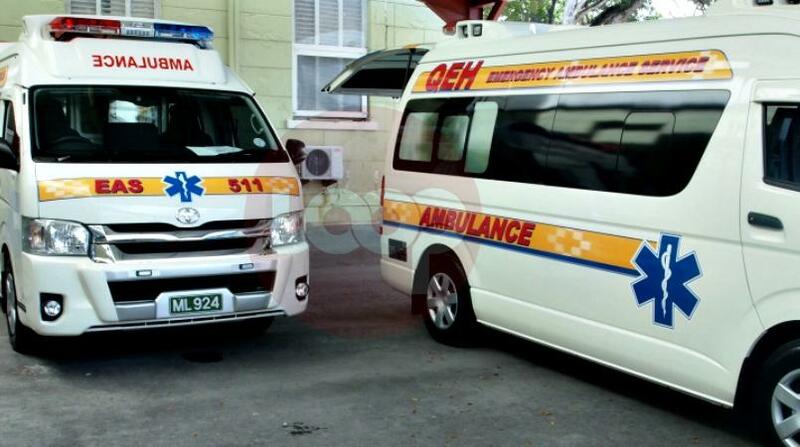 To the persons crying out at this new bitter pill being administered by way of the Health Services contribution, Minister Lt. Col. Jeffrey Bostic said, “It is not that government wants to take taxes out of the pockets of ordinary Barbadians.” He asserted that the BLP-administration has a responsibility to the people who elected them, to serve them and a part of that service is to ensure that the lone public primary care hospital – the Queen Elizabeth Hospital, provides high-quality healthcare. 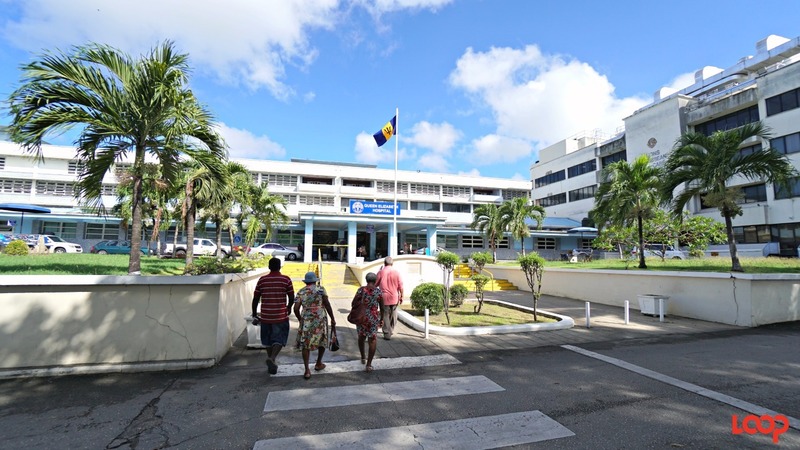 Lauding the government for going this route “to ask Barbadians to make a contribution towards their healthcare,” he urged that the contributions will show immediate results. 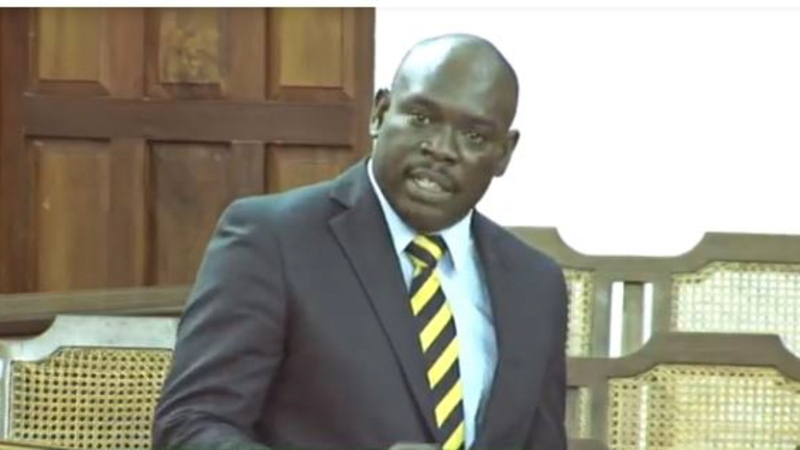 Making his contribution in the Lower House during the debate on the National Insurance and Social Security (Amendment and Validation) Bill, 2018, he thanked the Minister in the Ministry of Finance Ryan Straughn who tabled the Bill. The Health Services contribution will amount to one per cent of a worker's earnings – wages or salaries.